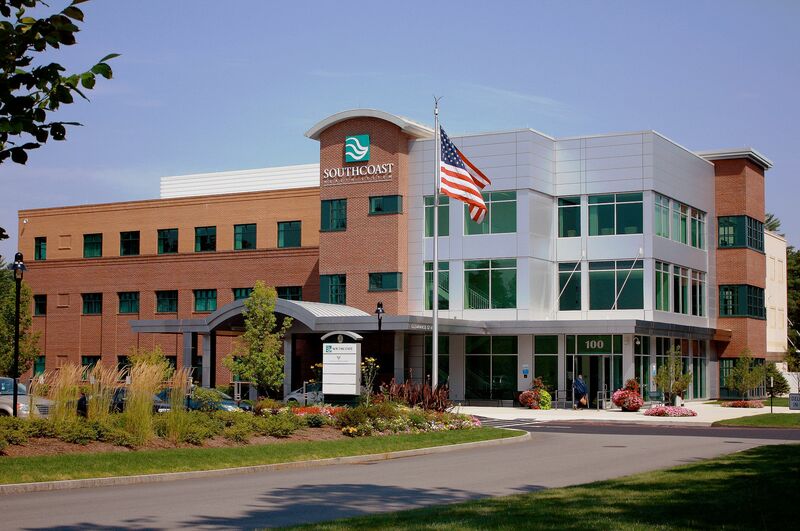 Southcoast Medical Office - SMOOK Architecture & Urban Design, Inc. This design for a three story, 70,000 sf medical office building is Phase I of a larger mixed-use development. 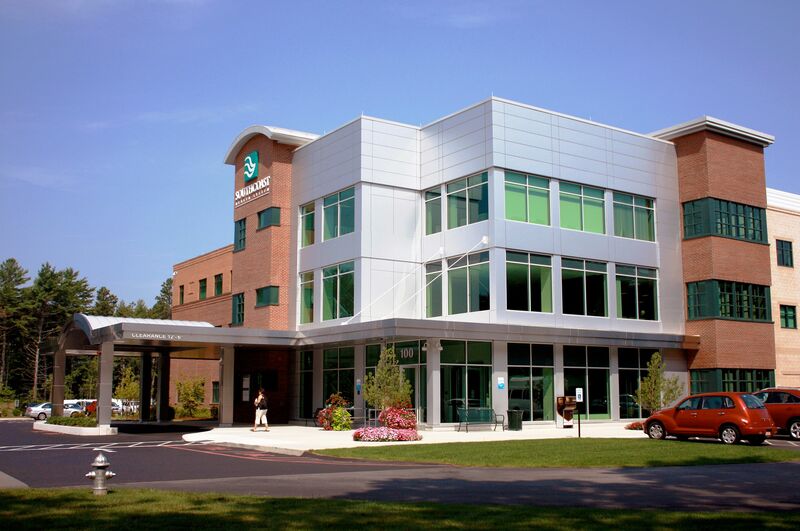 In addition to designing the overall masterplan for the development, SMOOK Architecture & Urban Design, Inc. designed the medical office building, from concept through construction. The design concept evolved from the imagery of old mill buildings, smokestacks, and rural silos commonly found locally and throughout southeastern Massachusetts. Materials were carefully selected to relate to the neighboring community, including the brick colors (Harvard Red and Buff), the warm grey metal panels of the facade, and the grey metal roofing. 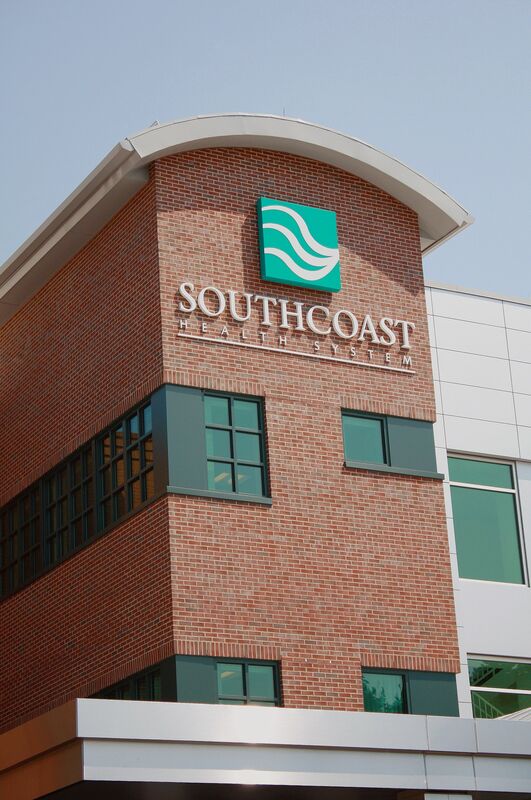 The lead tenant for 60,000 sf of space is SouthCoast Health Systems.